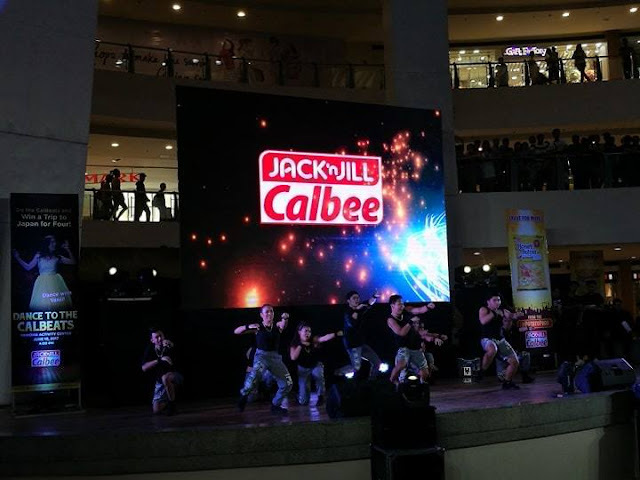 Jack ‘n Jill Calbee launches the #DoTheCalbeats Dance Challenge online on June 10 at Trinoma Activity Center. 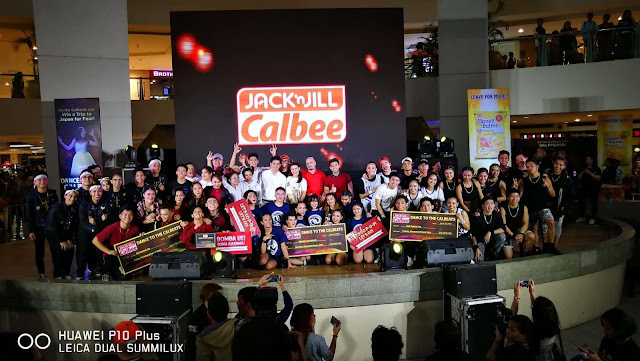 The PUP Power Impact Dancers emerged as the grand champion of the Jack ‘n Jill Calbee #DoTheCalbeats Dance Challenge online held Saturday June 10, at the Trinoma Activity Center in Quezon City. 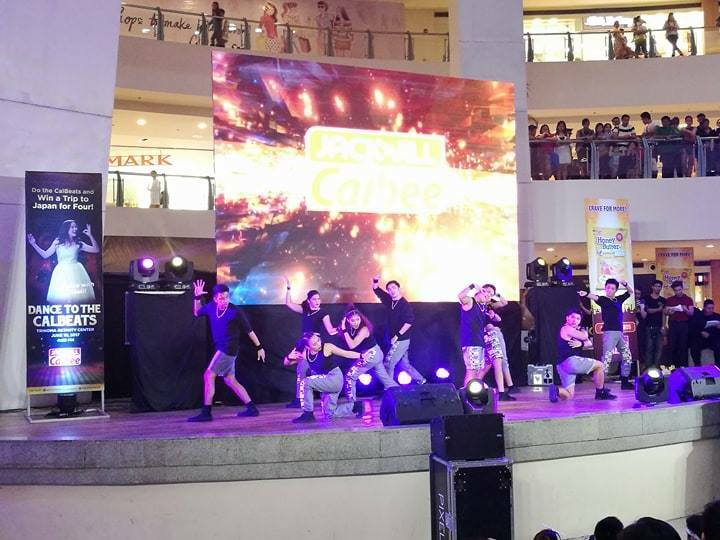 In second place was UE Extreme Squad, while the UP Manila Indayog Dance Varsity came in third. The university dance crews challenge, served as the launch event for the #DoTheCalbeats Dance Challenge. Dancers who have the rhythm to go viral are invited to make their own #DoTheCalbeats Dance Challenge dance covers. Jack ‘n Jill Calbee will be on the lookout for the best dance covers starting June 10, and is giving away big prizes including Jack ‘n Jill Calbee treats, P20,000 in cash, and a trip for four to Japan for its first set of winners. 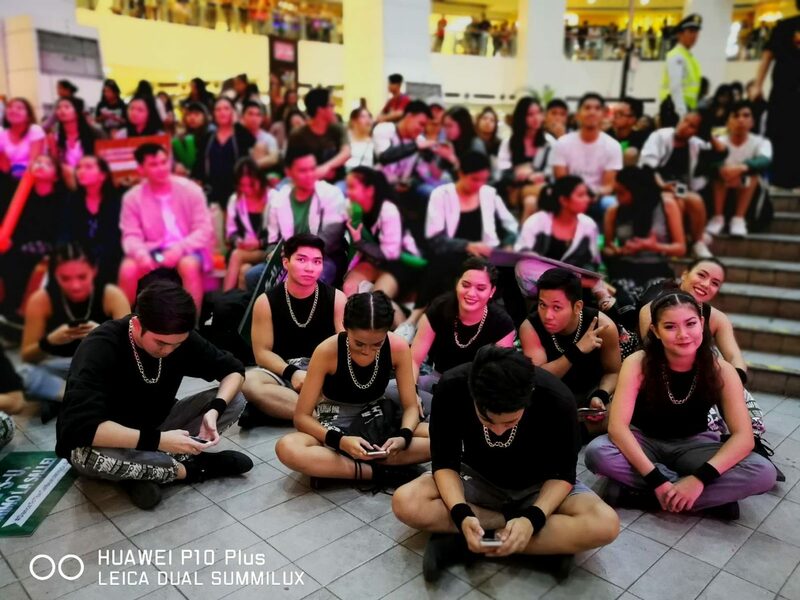 To join, participants can choose to go solo or dance in a group with a maximum of five members. 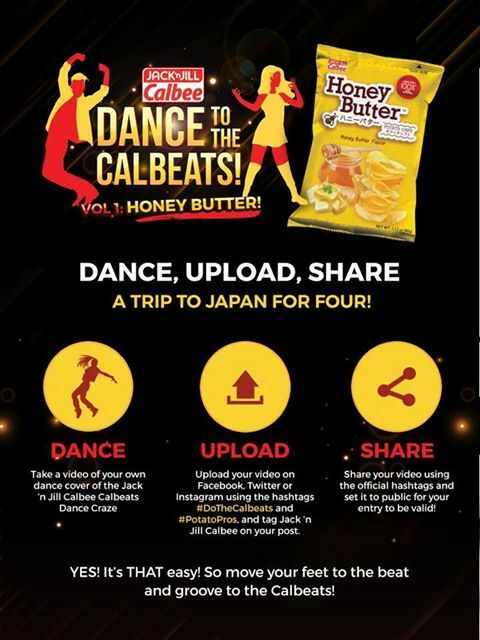 They must video-record their best dance covers of Jack ‘n Jill Calbee’s “Konnichi-whoa” jingle; post this publicly on Facebook, Twitter or Instagram with the caption “I/We just made our own dance cover of the #DoTheCalbeats Honey Butter! Can you top this? #PotatoPros”;and tag Jack ‘n Jill Calbee on your posts to get spotted by the #PotatoPros. The first set of winners will be announced by the end of July, so don’t miss out on this chance to showcase those fierce moves. Who knows, you might be the next “konnichi-whoa” dance sensation? You may even take inspiration from the university dance crews who battled it out during the launch of the #DoTheCalbeats Dance Challenge at TriNoma Activity Center last June 10. 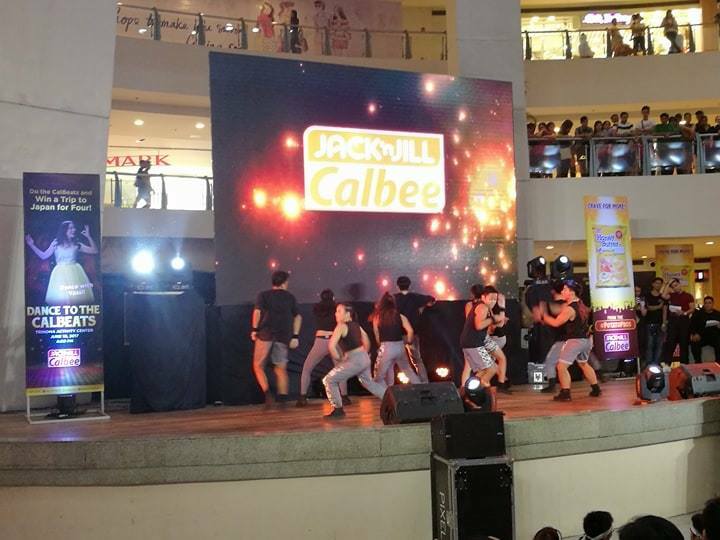 Watch their dance videos by subscribing to Jack ‘n Jill Calbee’s YouTube page. 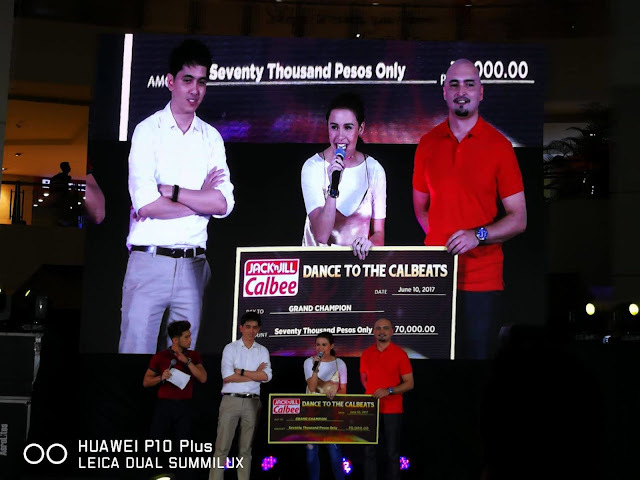 Gather your friends and #DoTheCalbeats to win awesome prizes! 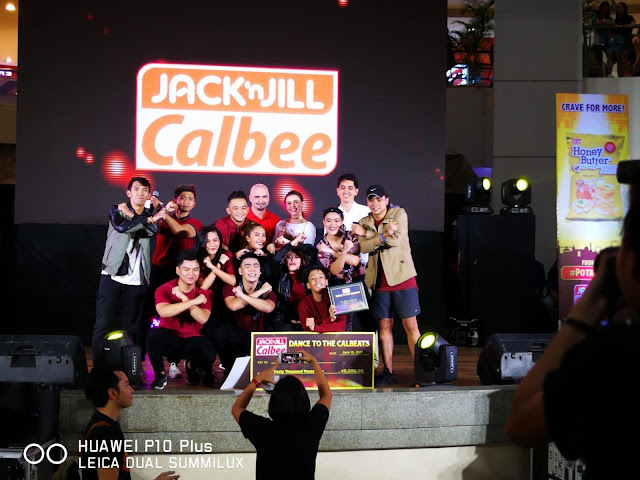 Visit Jack ‘n Jill Calbee’s website at www.jacknjillcalbee.com to access the full mechanics of the #DoTheCalbeatsDance Challenge.